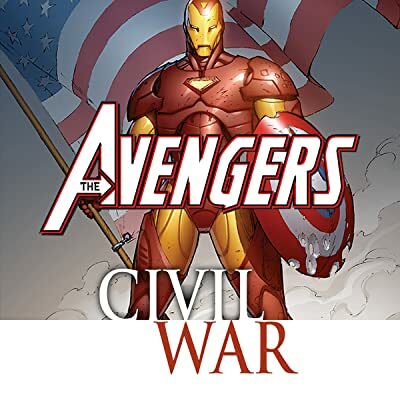 Marvel's Civil War splits Earth's Mightiest Heroes down the middle! 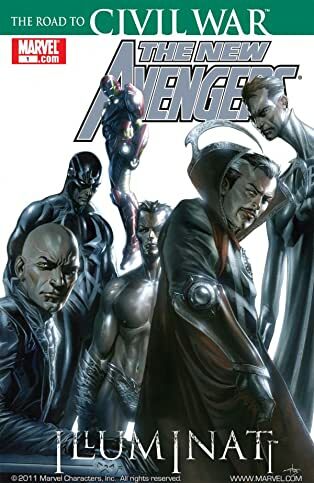 Which side will each of the New Avengers choose - and what will that choice cost them? 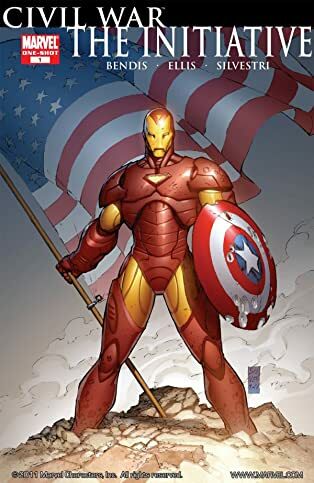 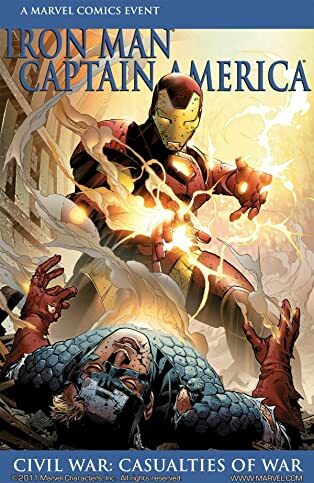 Captain America goes underground, and Iron Man goes establishment - and while the two meet for an uneasy detente, the armored Avenger's villains decide that the time is ripe to strike! 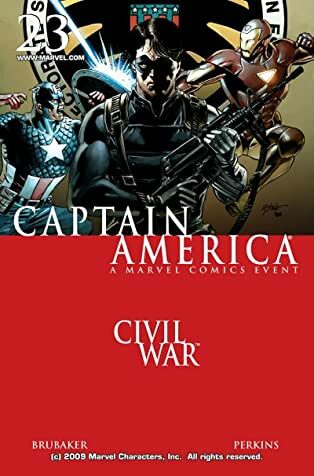 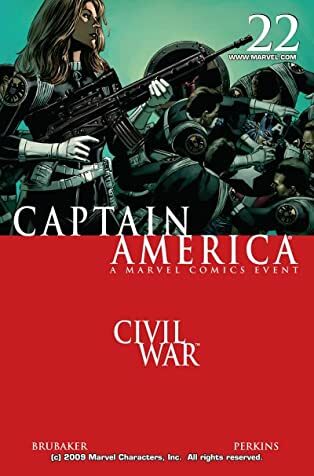 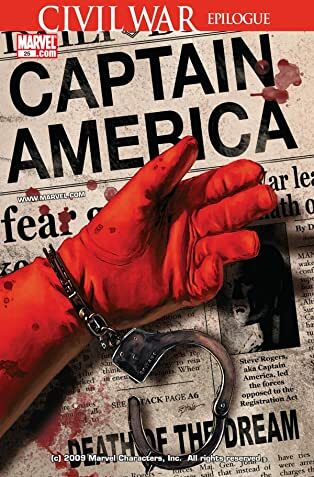 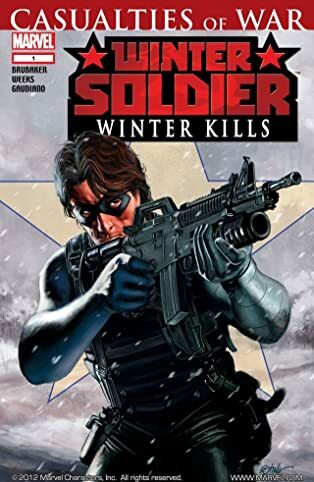 But even as Cap and the Winter Soldier fight for their rights from the shadows, a tragedy looms that will change the face of the Marvel Universe for years to come! 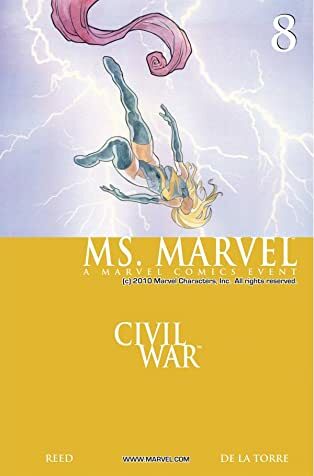 Plus: Ms. Marvel takes on the toughest government job of all - training the young recruit Arana! 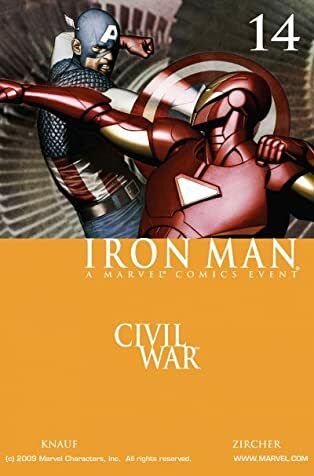 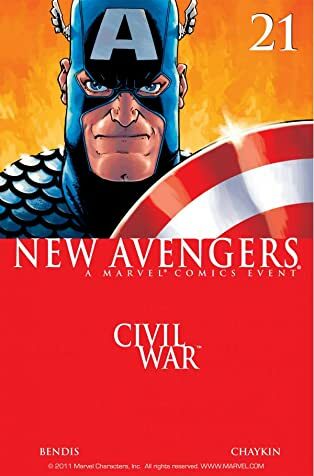 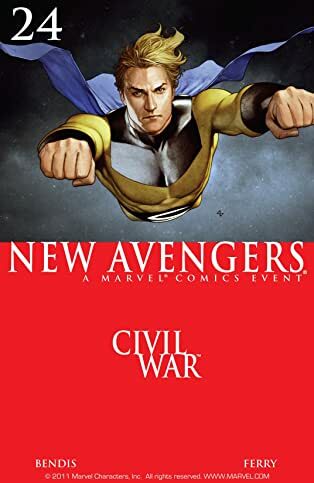 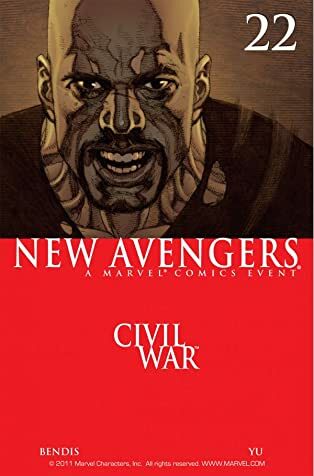 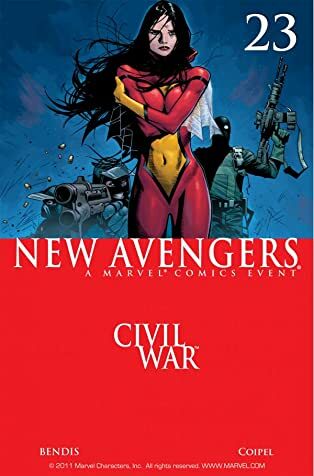 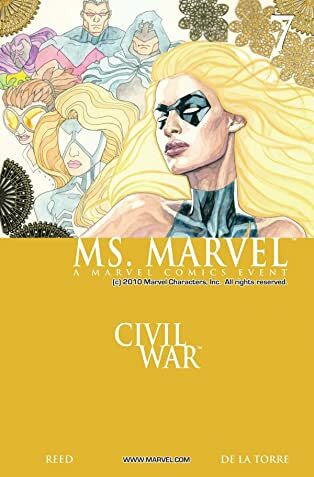 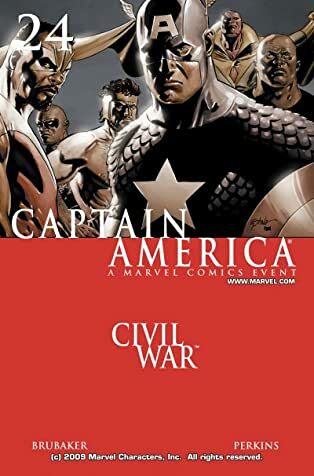 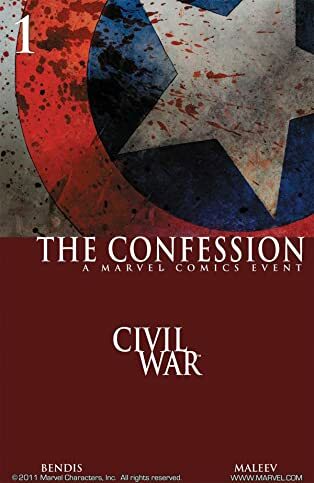 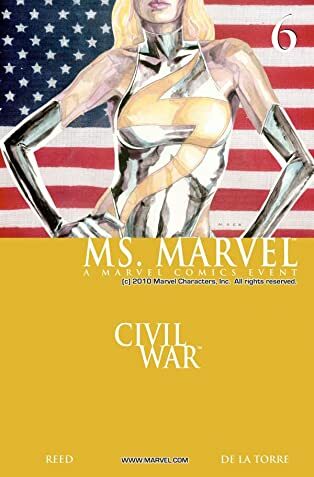 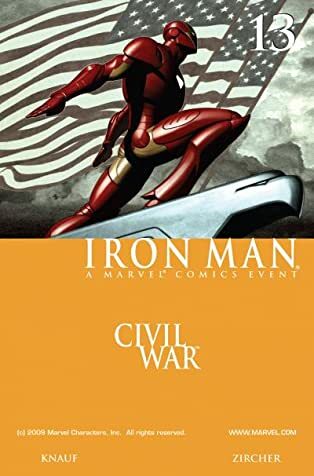 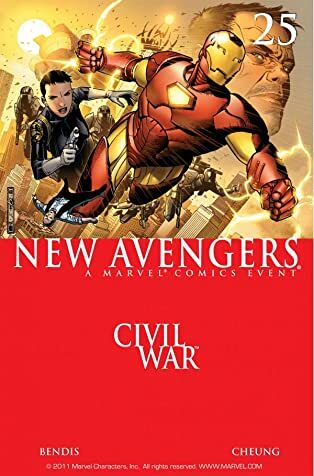 Collecting NEW AVENGERS: ILLUMINATI, NEW AVENGERS #21-25, MS. MARVEL #6-8, IRON MAN/CAPTAIN AMERICA: CASUALTIES OF WAR, IRON MAN #13-14, WINTER SOLDIER: WINTER KILLS, CAPTAIN AMERICA #22-25, CIVIL WAR: CONFESSION, CIVIL WAR: THE INITIATIVE and CIVIL WAR: FALLEN SON DAILY BUGLE SPECIAL.